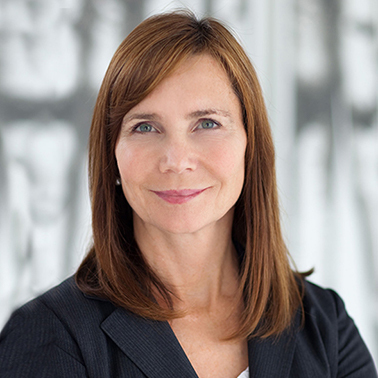 Bonny E. Sweeney, a leading antitrust litigator, is a Partner in the San Francisco office of Hausfeld. Bonny has represented clients in some of the most significant antitrust cases in the United States in the last 20 years. She previously served as co-lead counsel on behalf of a class of merchants in In re Payment Card Interchange Fee and Merchant Discount Antitrust Litig. (E.D.N.Y. ), a sprawling litigation against the world’s largest credit card companies. Bonny, together with Hausfeld, also served as co-lead counsel in In re Aftermarket Auto Lights Antitrust Litig. (C.D. Cal. ), which settled for more than $50 million, and in which counsel obtained a landmark decision denying a leniency applicant’s bid for reduced civil damages under the Antitrust Criminal Penalty Enhancement and Reform Act (ACPERA), because the defendant had not provided satisfactory or timely cooperation under the statute. Bonny is one of the attorneys representing clients in high stakes litigation against some of the largest banks in the world in the In re Foreign Exchange Benchmark Rates Antitrust Litigation, 13-cv-07789 (S.D.N.Y.) which has secured over $2.3 billion in settlements. 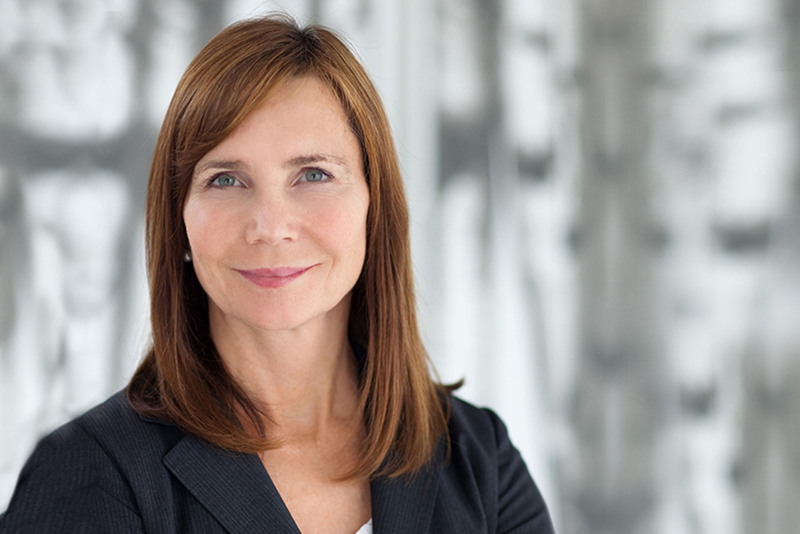 The Daily Journal recognized these legal achievements in May 2014, naming Bonny as one of the Top Women Lawyers in its Annual List of 100 Leading Women Lawyers in California. Bonny was also named as a Local Litigation Star in Antitrust in 2016 by Benchmark Litigation Rankings, and as Litigator of the Week by Global Competition Review in 2014. Bonny served as lead trial counsel for the plaintiff class in In re iPod iTunes Antitrust Litig., which was tried to a jury in 2014, and was also one of the trial lawyers in Law v. NCAA/Hall v. NCAA/ Schreiber v. NCAA (D. Kan.), in which the jury awarded $67 million to three classes of college coaches. She has participated in the successful prosecution and settlement of numerous other antitrust and unfair competition cases, including In re Currency Conversion Fee Antitrust Litig. (S.D.N.Y. ), which settled for $336 million. Bonny currently serves as lead or co-lead counsel in several pending antitrust class actions, including In re Contact Lens Antitrust Litig. (M.D. Fla.), In re Packaged Seafood Products Antitrust Litig. (S.D. Cal. ), and In re Parking Heaters Antitrust Litig. (E.D.N.Y. ).